Obviously this isn't the most exciting design in the world, but it gets the job done. 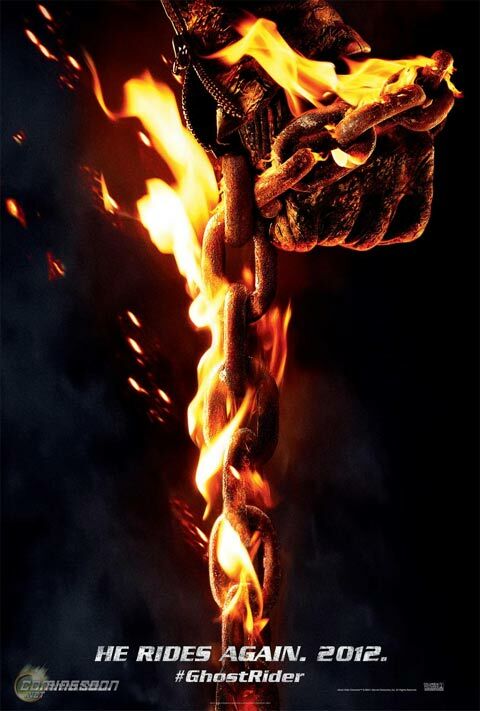 In the new film, Johnny Blaze (Nicolas Cage) has put himself into exile in Eastern Europe to protect the world from The Rider when he is called on to prevent the devil (Ciarán Hinds) from taking a human form. The film co-stars Idris Elba, Christopher Lambert, and Johnny Whitworth. For more from Ghost Rider: Spirit of Vengeance, be sure to head over to our Blend Film Database.